Always Cool Window Tinting Inc. has been serving Brevard County for over 10 years with the goal of providing every customer with the highest quality service and products. We also try to provide affordable rates on these high quality products. We are family owned and operated which insures that every job is up to standard and our customers are happy. We believe everyone should be treated with respect and with a friendly attitude to insure their experience is just what a customer is looking for.  We carry lifetime manufacture warranty on our window films and a high quality installation which gives our customers the peace of mind and the look they want on their vehicle, home, store front, and/or office. We enjoy our work and the quality in our workmanship shows it. Call us today we would love to work for you.